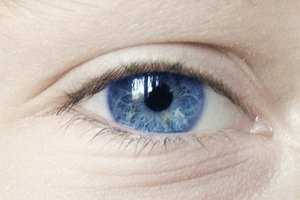 They eye itself is a delicate but amazing organ. Not only is the sole source of one of our most vital senses, but it&#039;s also one of our most expressive body parts. As the saying goes, "they eyes are the windows to the soul." 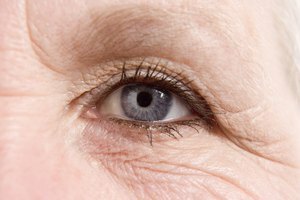 The skin around the eye, and the eye area in general, is incredibly delicate and must be treated with care. 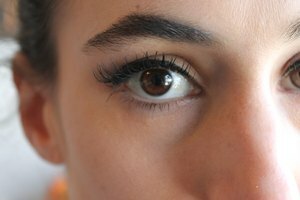 The best techniques for cleaning the eye area are those supported by makeup artists and optometrists alike, even if you don&#039;t wear makeup. Wash your hands thoroughly and then saturate a wash cloth in warm water. Wipe the eye area gently using the warm washcloth and water only. Rinse the washcloth and squeeze out excess water. Squeeze a dime sized amount of baby shampoo onto your washcloth and work it into a lather. Close one of your eyes and use your index finger under the cloth to apply light pressure to the eyelid. 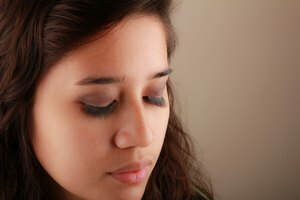 Use a side-to-side motion to scrub the eyelid, eyelashes, and surrounding area. Leave your eye closed and rinse the washcloth again. Repeat for the opposite eye. Wipe your eyes gently again with the rinsed washcloth and allow to dry naturally. Soak a cotton ball in an oil free makeup remover. 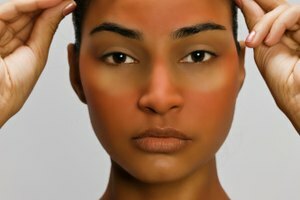 Makeup removers that contain oil can migrate into the eye and caused blurred vision and the development of mucus. Swipe each eye lightly with the cotton ball and allow to air dry.